Updated Thursday May 17, 2018 by Kanata Baseball Association. Once again the Capital City Reds Baseball Club will be hosting their Summer Camp at Kinsmen Field in Kanata from July 16th-20th. This year they'll be offering two options for players; you can choose a full day option or half day option for the week, plus each participant will receive a hat - 2 to choose from. Each player in attendance for the week will benefit from learning and enhancing their skills, in an one on one and group atmosphere with players from NCAA, NJCAA, NAIA as well as Canadian Universities and Colleges. 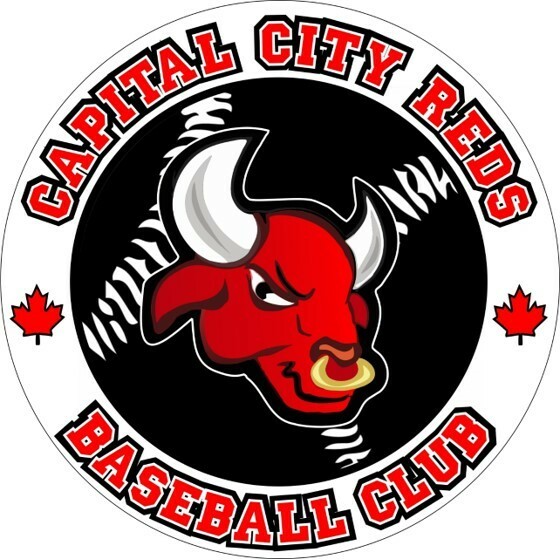 "I have attempted 3 times to contact the Capital City Reds and Kanata Little League organizers to confirm my son's elgibility to register for the Capital City Reds Summer Baseball Camp. I have not received any replies. When I attempt to register him, I am only given the option to register him in the Challenger Division, which is not what I'm looking for. Is registration for this program closed? Is there a telephone number that I can call to get help with this registration?" "My thanks to the Capital City Reds Events Coordinator for getting back to me and helping to sort my son's registration. Looking forward to a fun week!"